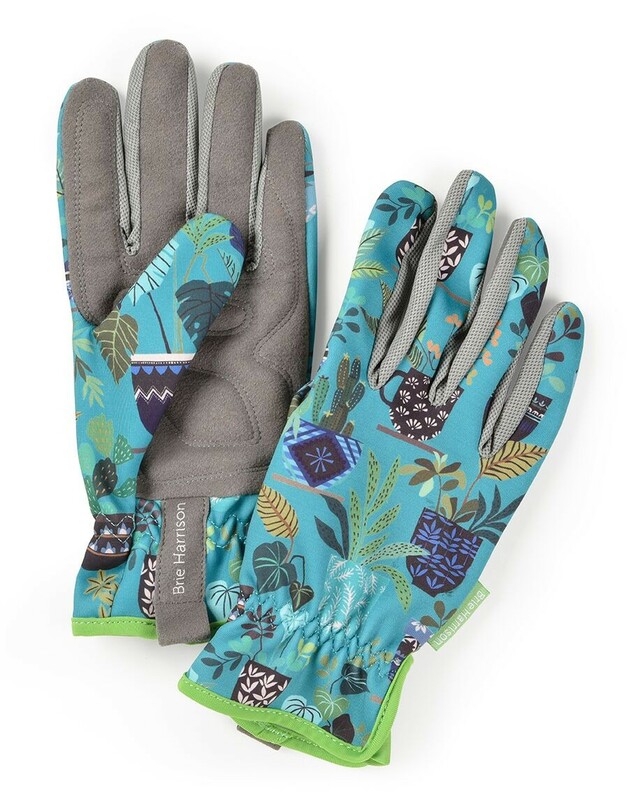 Ultra soft, hard wearing, padded garden gloves, featuring Brie Harrisons Botanical Illustration. Brie Harrisons illustrations express her spirit for pattern, colour and elements of the botanical world. She draws great inspiration from travel and loves to document the ornate details found in nature on her trips. 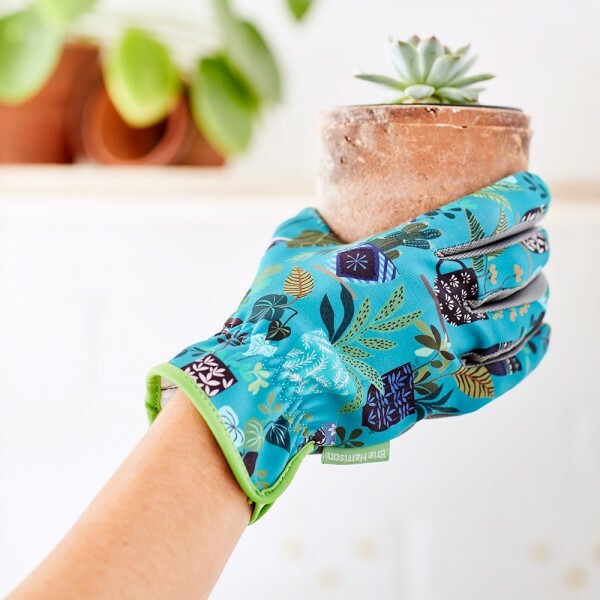 Collaborating with Burgon and Ball, Brie brings her bright and beautiful botanical prints to the garden. These charming gloves are elegant and ultra-soft - a delight to wear. They are also very hard-wearing, and the padded palm gives extra cushioning, for comfort during use. -Machine washable at 30 degrees. -One size fits (almost) all.